Earlier today, Meizu Technology announced the last poster of Meizu Note 9 before its launch tomorrow (March 6). The poster comes with the phrase “say goodbye to all regrets, see you tomorrow”. 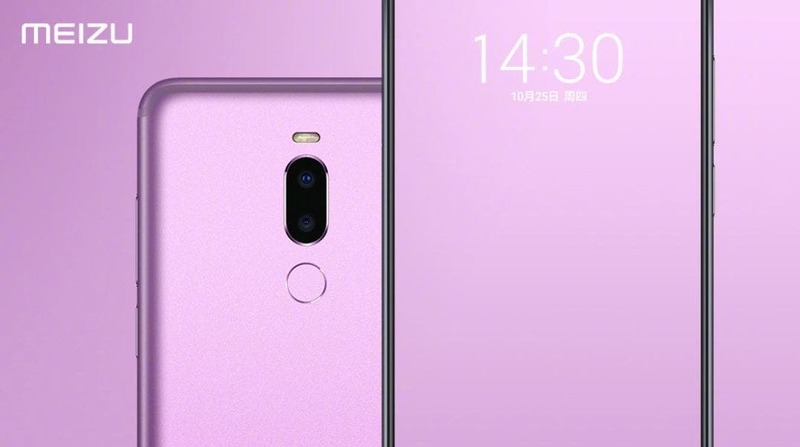 It is reported that Meizu Note 9 is equipped with the Snapdragon 675 mobile platform, the platform is based on 11nm process technology. This is the first Qualcomm fourth generation Kryo 460 architecture CPU clocked at 2.0GHz and its GPU is Adreno 612. More importantly, Meizu Note 9 will be equipped with a 48MP ultra-clear camera (not sure whether it is Samsung GM1 or Sony IMX586). It will intelligently synthesize 1.6μm large pixels when shooting at night, and this device may also support the handheld night scene mode. The imaging effect of this smartphone is worth looking forward to. 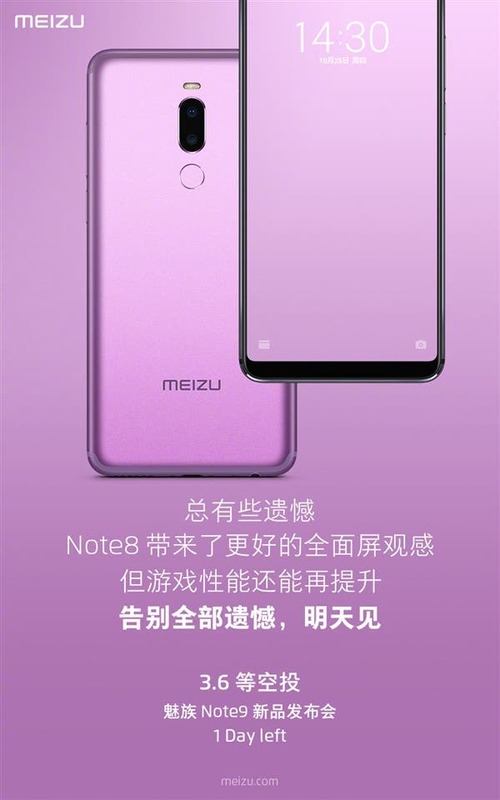 In addition, the processor of the Meizu Note 9 will be supported by up to 6GB of RAM. The lights of this smartphone will be kept on by a 4000 mAh battery which supports fast charge. In summary, Meizu Note 9 is by far the most powerful Note series mobile phone from Meizu. As for the price, this smartphone is expected to start at between 1000 -1500 yuan. The complete details of this smartphone will be made available tomorrow at the launch event.